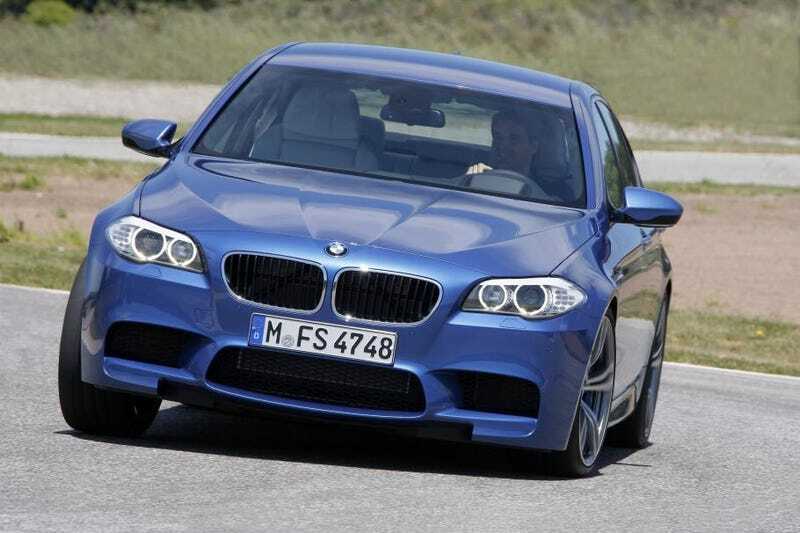 How Is The Manual BMW M5 (F10) Doing? Apparently, not great. BMW M-Brand Engineering chief Albert Biermann said a couple years ago that sales for a manual M5 only accounted for 10-15%. I really don't think that has improved either, as it is planned to stop offering the manual altogether. But what does this mean? This means that it will probably be the last big M BMW powered by a manual, and I think that is worth its steep price all on its own. But even rarer than this would be its sister, the 6 Series Grand Coupe that is also offered with a good old manual. Some say its not worth getting, but I certainly would as it is the last of the breed of mid-sized manual BMW sedans. Whats your take on both of these?